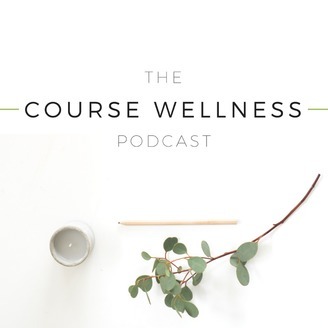 The Course Wellness Podcast provides actionable tips and strategies for creating engaging online courses and programs that support and motivate the learner. 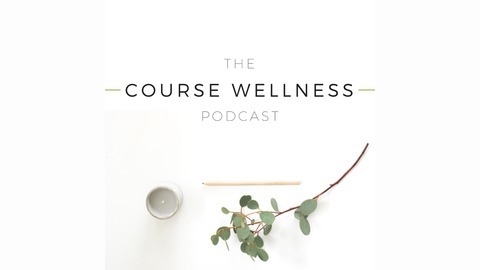 Whether you already have a course or are ready to create your signature program, this podcast provides a holistic look at how to keep the learner at the centre of your course design so that you can transform your audience into enthusiastic advocates for your online program. Focusing on bite-sized, practical tips and challenges, this podcast helps you start implementing right away so you can make an impact, get your clients' results and change their lives. In today’s episode, I'm virtually heading all the way to Australia to chat with social media magic maker Ellie Swift. Ellie shares her heart centred approach to social media, what it was like to create her program Shine on Social and how genuine authenticity is so important as a business owner, teacher and course creator.